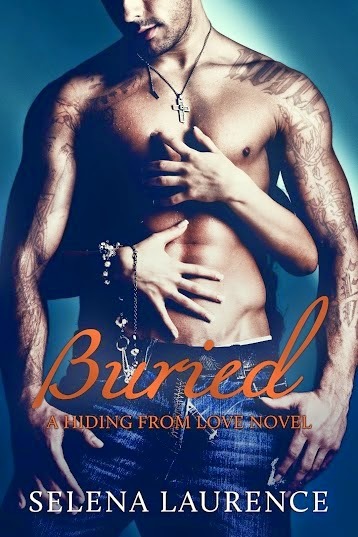 Bookends: Buried by Selena Laurence ~ Review and Giveaway! 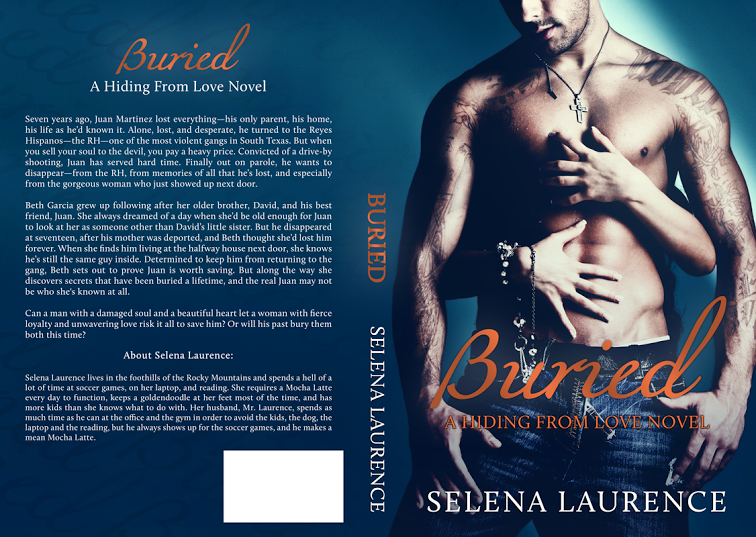 Buried by Selena Laurence ~ Review and Giveaway! Seven years ago, Juan Martinez lost everything—his only parent, his home, his life as he’d known it. Alone, lost, and desperate, he turned to the Reyes Hispanos—the RH—one of the most violent gangs in South Texas. But when you sell your soul to the devil, you pay a heavy price. Convicted of a drive-by shooting, Juan has served hard time. Finally out on parole, he wants to disappear— from the RH, from memories of all that he’s lost, and especially from the gorgeous woman who just showed up next door. I really liked this book. Some of the scenes were a little too high octane and a little on the unrealistic or overly convenient side but after a reminder to myself that this is fiction and should be treated as such, I settled in and enjoyed the ride. 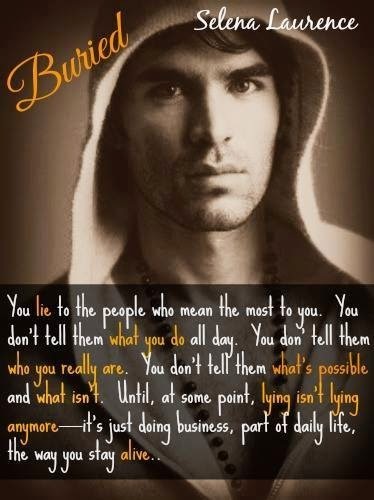 Like all of Selena Laurence's books that I've read, this one is very well written and the storyline flows nicely. The characters are extremely likeable (even the bad guys!) and there is never a dull moment or lag in the action. 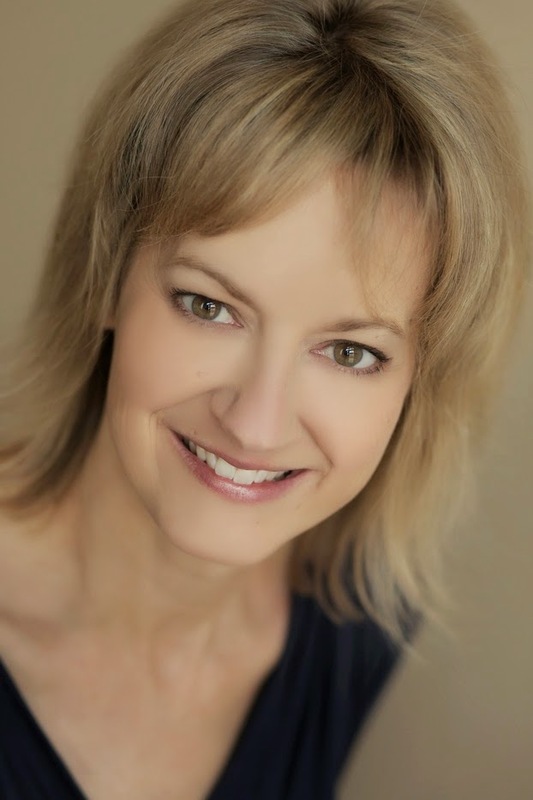 I really liked that the chapters alternated characters so the reader had the opportunity to connect personally with each one. I'm pretty sure I fell in love with Miguel after reading his chapter! And I really loved the Lush reference and the way it took me back to a great book. It was one of those "A-HA!" moments. I definitely remember reading that particular scene not all that long ago and it was like getting a very welcome visit from old friends. 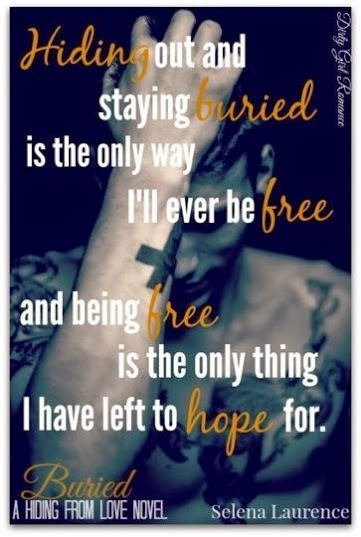 Buried is an awesome book that only confirmed my belief that Selena Laurence is a great author. I will definitely be going back and reading this series from the beginning.